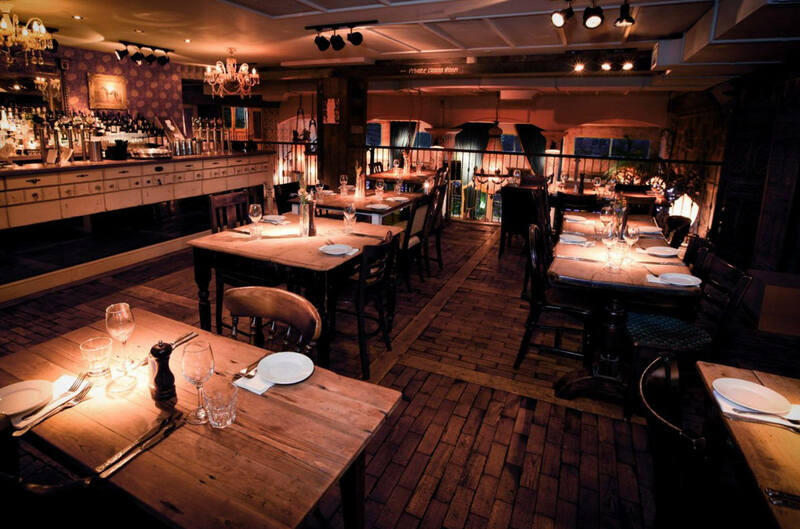 Located on the outskirts of Jesmond, As You Like It is the flagship venue of The Apartment Group (the same guys and gals behind Floritas, Madame Koos, House of Smith and Nancy’s Bordello – to name just a selection!). Sprawled over three floors As You Like It (AYLI) has earned a reputation for providing high class food matched by a superb selection of high quality cocktails, spirits and real ales. 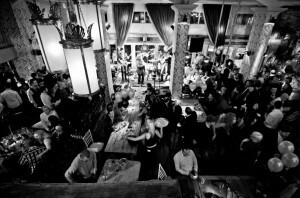 When Friday arrives the venue hosts live bands throughout the weekend , which ensures an atmospheric and bustling night [click here to preview of the style of music on offer]. All of which happens against a backdrop of assorted antiques and quirky decorative items such as a trapeze hanging from the roof for example! Monday through Thursday AYLI is ideal for intimate meals in the upstairs restaurant followed by a drink at the main bar. 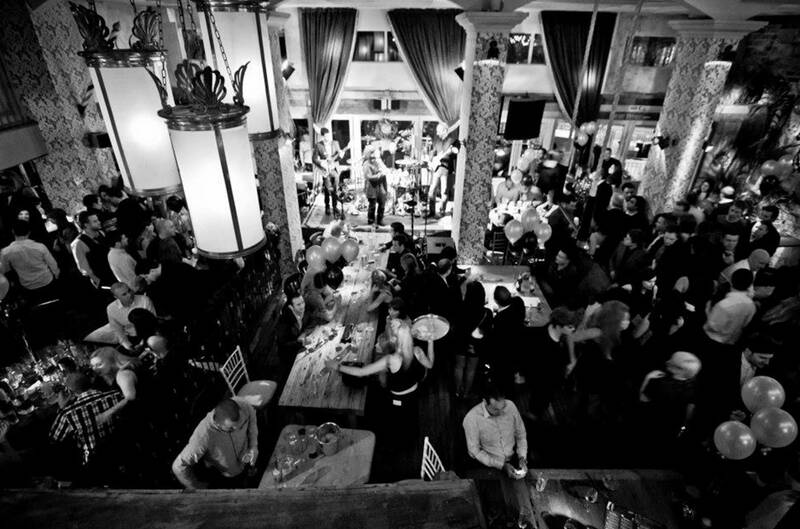 But without doubt, for a night out Fridays and Saturday are the nights to visit. 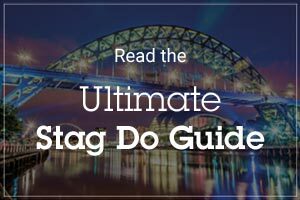 Dress to impress, as this venue is not for the Geordie Shore wannabes, and take the card as drinks are a little more than the standard Newcastle venues and rightly so! 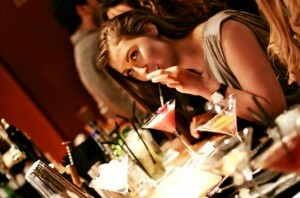 The cocktails are the real speciality of the venue; an extensive, ever changing selection. 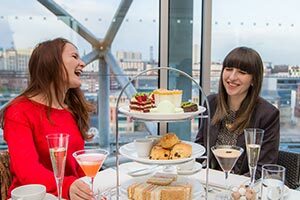 Classics such as the Cosmopolitan and Martini are available alongside quirkier cocktails such as ‘The Toblerone’ and Sloe Gin Mojito. [Click here for the full drinks menu]. ‘The Bartenders Selection’ menu is also a great selection of cocktails, created by the bar tenders themselves, which are all based on a common theme (normally seasonal). This select range of unique cocktails are only available for a limited time but make for a great unique drink and really typify what the venue stands for. Even when all else fails and you simply can’t find that one drink your heart desires, simply ask the bartenders and from experience, they will be more than happy to create it for you! 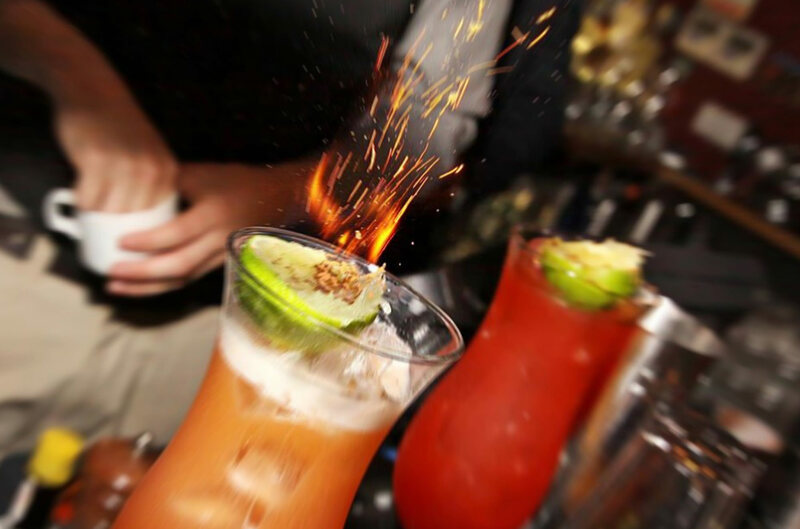 If you’re visiting for the first time, ladies can’t go wrong with one of the many Mojitos on offer, or perhaps a Cosmo with a flamed orange to really push the boat out…However, one of the most popular girly cocktails has to be…yes…the Cherry Drop. For the gents the número uno cocktail of choice has to be the ever popular Old Fashioned. Taking around 10-15 minutes to concoct you need to appreciate the heritage of this whiskey based drink and enjoy your increase masculinity and you sip away! For a longer drink that ironically takes a shorter time to make, opt for the Raisin Infused Dark and Stormy – a rum based cocktail mixed with ginger beer. Or if you’re simply after a good pint, why not try some of the local real ales on offer? Overall, As You Like It is great venue if you’re looking for a classy night out, some high quality food and drinks to suit. Just be prepared pay for what you get, forget trebles bars and WKDs, AYLI is the place to be for all things good in life! For directions click here. Have you visited As You Like It yet? Feel free to leave your thoughts and comments about your night below!